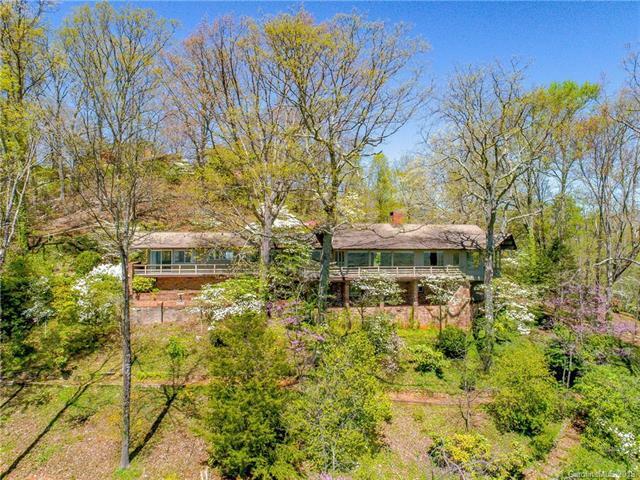 Spectacular views & mature landscape surround this wonderful home and is ideal for those who appreciate the charm of a Holland Brady designed home with modern updates. 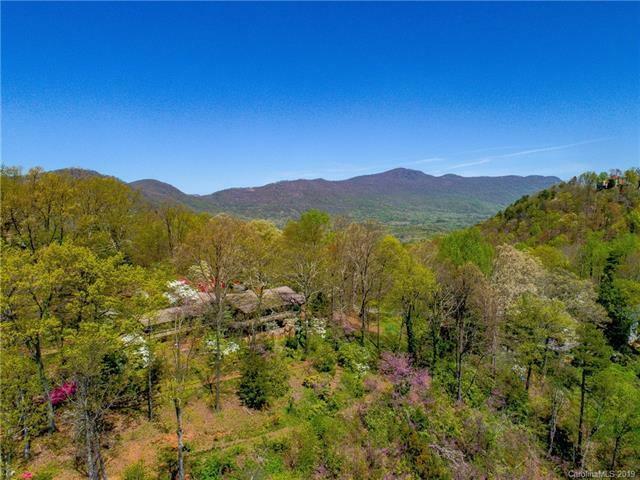 Situated on 2.92 Acres with miles of long range mountain views, this 3 Bedroom,3.5 Bath offers large rooms and a flowing floor plan inside and entertaining decking that runs the length of the outside with a Patio and Veranda below. This home was designed for entertaining & features a Custom designed kitchen & cabinets, Jenn-Air appliances,Granite Counters & a large great room with vaulted Imported ceilings and hardware in dining room with custom built-in bar & wine cooler. 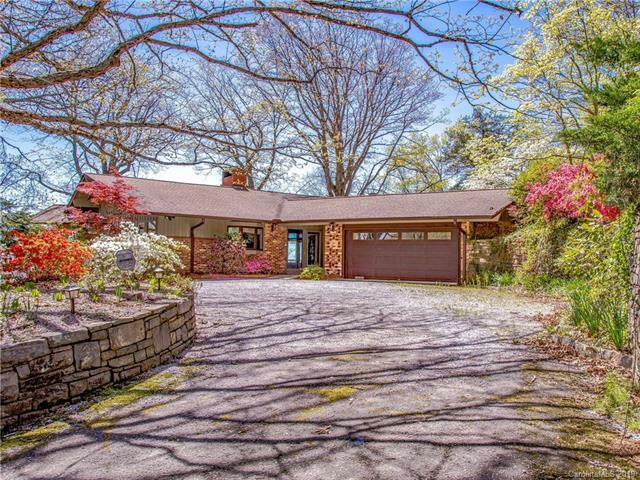 There is an All season sun room with mountain views, laundry shoot in hallway, 2 new furnaces and full home inspection and repairs completed.Downstairs has a private entrance with all of the amenities suitable for an in-law suite. 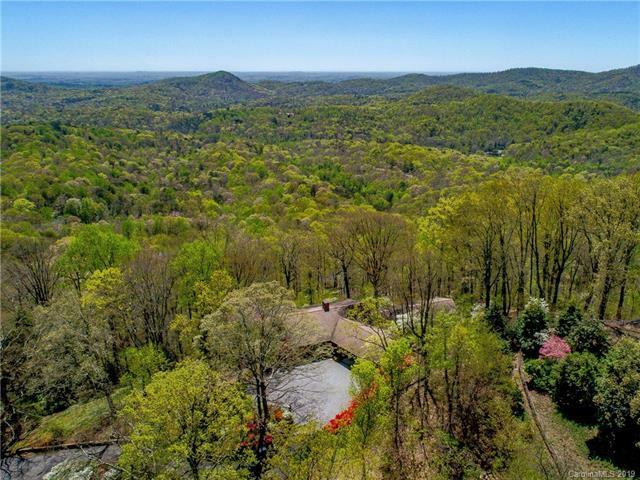 Bring your ideas to make this a one of a kind mountain home. Walking trails throughout this naturally landscaped property.